As a SAP S/4 HANA Cloud consultant, you will work closely with our clients to solve challenging, complex and socially relevant issues at the interface of business & IT, drawing on your expertise in SAP. As a SAP S/4 HANA Cloud consultant, you will work closely with our clients to solve challenging, complex and socially relevant issues at the interface of business & IT, drawing on your expertise in SAP. You will work for prestigious clients in the commercial sector, often in an international context. You will work with a team to supervise technology-driven business transformation and you will cooperate with business & IT to optimise the organisation and create value from information technology. 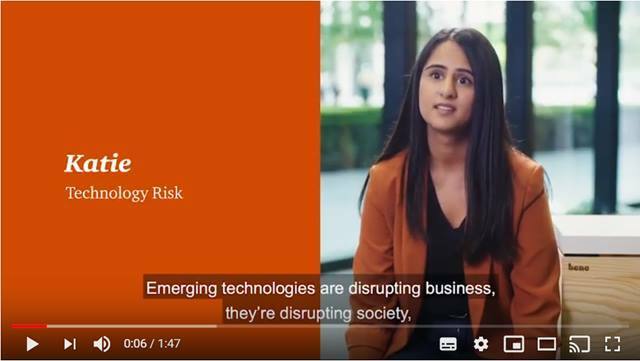 You will be part of a dynamic team that focuses on rapid change and that works closely with other disciplines at PwC. PwC is leading the way in ERP Cloud transformations. We are running various major projects from the Netherlands and have various other opportunities in our pipeline. Within the context of business transformations, we combine ERP Cloud with new technologies and trends such as AI and Blockchain. Do you have a few years of experience in the commercial sector working on issues at the interface of technology, organisation and business processes? Are you passionate about technological innovation, agility, digitalisation and the associated opportunities and challenges? 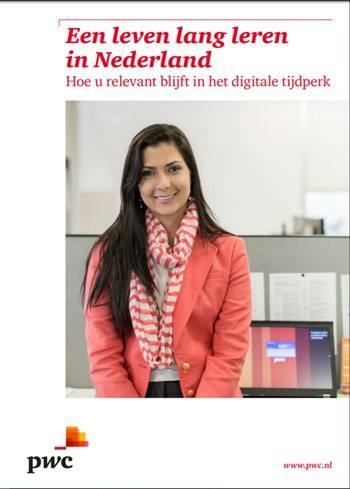 Then be PwC's next SAP S/4 HANA Cloud consultant! You are ready for a new challenge in a Technology team. You want to learn, share what you know, expand your network and get the most out of yourself and your colleagues. You have an academic degree (Master’s) and extra training show that you are constantly working to improve yourself. You find the opportunity to work with international clients interesting and are prepared to work on projects abroad. You are interested in SAP trends in technology and have the drive to make a difference with your team. You are capable of empathising with colleagues and stakeholders and appreciate what others bring to the table. 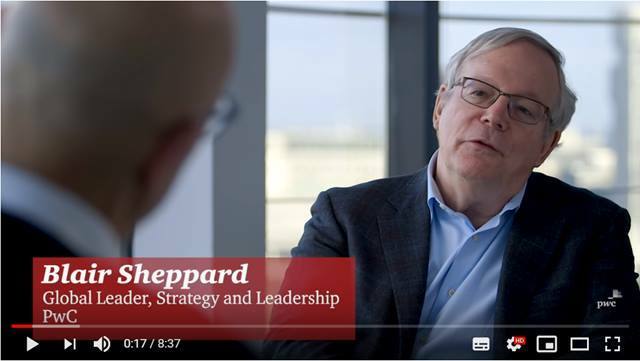 You enjoy working in a team, whether that is with a client, your own team or with PwC’s partners and you welcome different ideas and perspectives as input. As a SAP S/4 HANA Cloud Consultant, you will work for and with clients in a multidisciplinary team and/or apply your expertise in IT to challenging and complex transformation and other assignments. You will frequently be a member of an international project team. Your passion for SAP and technology will allow you to help your clients, many of them international firms, leverage added value from their technology. 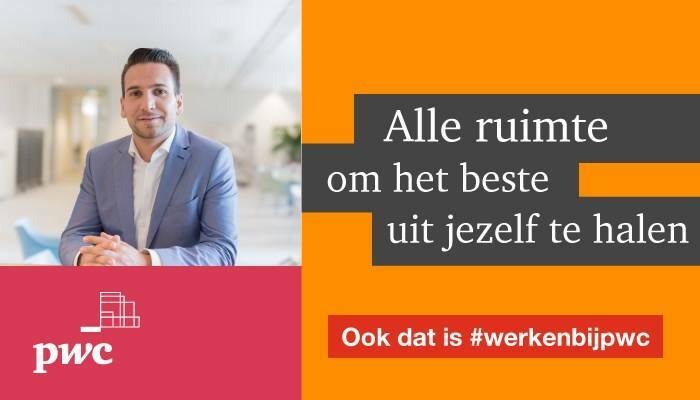 We are offering you the opportunity to be part of an inspiring team that works for the most prestigious organisations in the Netherlands and internationally. You will have excellent opportunities to receive training to stay on top of the latest developments in your field. You will have the opportunity to work in international teams and train internationally, or even to work abroad. You will have ample opportunity for promotion both in the Netherlands and internationally. You will have an outstanding package of employee and fringe benefits, including a partly non-contributory pension and 32 days of holiday leave a year. Grade list(s) Bachelor and Master.? Please send your application for SAP S/4 HANA Cloud Consultant at PwC in Amsterdam including your resume, cover letter and grade lists Bachelor en Master via our website.